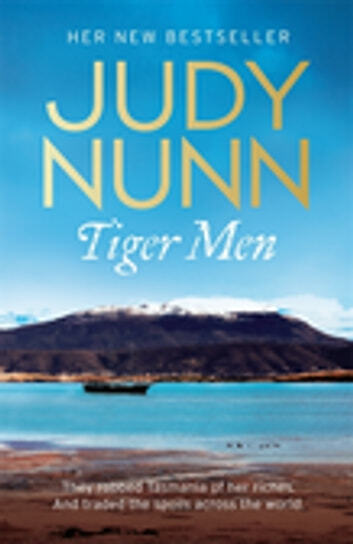 'This town is full of tiger men,' Dan said. 'Just look around you. The merchants, the builders, the bankers, the company men, they're all out for what they can get. 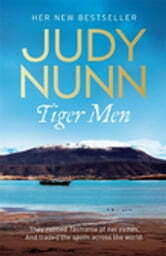 This is a tiger town, Mick, a place at the bottom of the world where God turns a blind eye to pillage and plunder.' Van Diemen's Land was an island of stark contrasts; a harsh penal colony, an English idyll for its landed gentry, and an island so rich in natural resources it was a profiteer's paradise. Its capital Hobart Town had its contrasts too; the wealthy elite in their sandstone mansions, the exploited poor in the notorious slum known as Wapping, and the criminals and villains who haunted the dockside taverns and brothels of Sullivan's Cove. Hobart Town was no place for the meek. TIGER MEN is the story of Silas Stanford, a wealthy Englishman; Mick O'Callaghan an Irishman on the run; and Jefferson Powell, an idealistic American political prisoner. It is also the story of the strong, proud women who loved them, and of the children they bore who rose to power in the cut-throat world of international trade. TIGER MEN is the sweeping tale of three families who lived through Tasmania's golden era and witnessed the birth of the Commonwealth of Australia, only to watch its young men consumed by the fires and horror of the First World War.